Eric Says: "We have been big Saucony supporters for years at Premier. This Shadow 90 tonal pack came out really nice, and it's easy to wear with about anything. Plus, with a long heritage in running, the comfort is always on point with these guys. 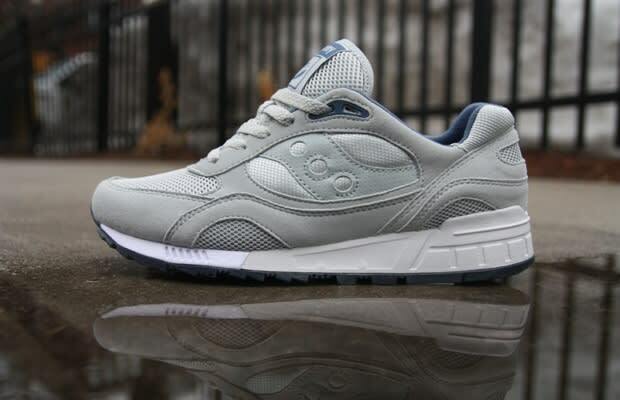 The best part is that Saucony always comes through with a price that won't break your wallet."